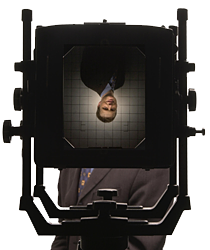 Dr Michael Pritchard FRPS has over twenty years experience as a researcher of photographic history and photographic technology, including over twenty years as a ChristieÃ¢â‚¬â„¢s photographic specialist. He has written and lectured extensively and was awarded the Fellowship of the Royal Photographic Society for his work in the history of photography. He can offer a research and advisory service tailored to suit the needs of public and institutional collections and private collections in the United Kingdom, Europe, United States, Japan and Asia, the Middle East and Australasia.